Finding great deals on used cars by Waukesha is easier than ever when you shop with Ewald Kia and check out our incredible selection of awesome used cars by waukesha today. Ewald's Kia car dealerships by Waukesha WI has a great assortment of different models and body styles to try out and enjoy on a test drive among the roads of Wisconsin. With this range of impressive used Kia cars for sale with Ewald's Kia car dealerships you can easily find the used Kia car for sale that is just right for your everyday needs and more, and for an affordable price that your wallet is sure to enjoy. So come on by Ewald's Kia car dealerships by Waukesha WI today and check out our many used Kia cars for sale today, such as this awesome used Kia Optima for sale, the 2014 Kia Optima EX. 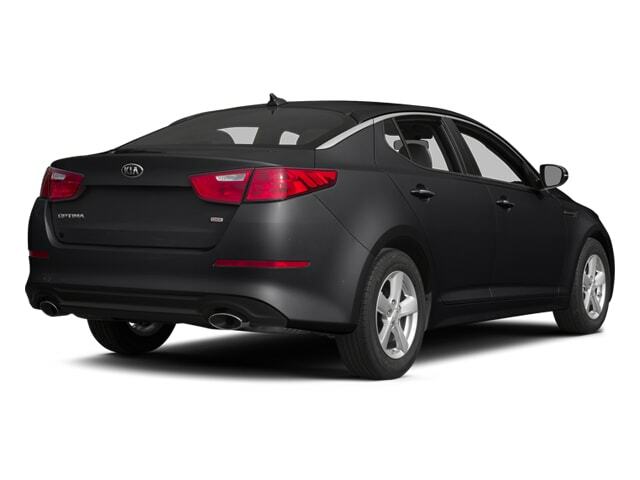 This used Kia Optima for sale is an awesome vehicle that you are certain to enjoy taking out on the roads of Wisconsin, as it offers an impressive range of speed and features, while staying surprisingly fuel efficient. With this used Kia Optima for sale you can travel through Wisconsin with up to 192 horsepower from the incredible 2.4L DOHC I4 GDI Engine, which will also give you an incredible fuel economy of up to 23 City mpg and 34 Highway mpg to help you save some gas and cash as you travel. 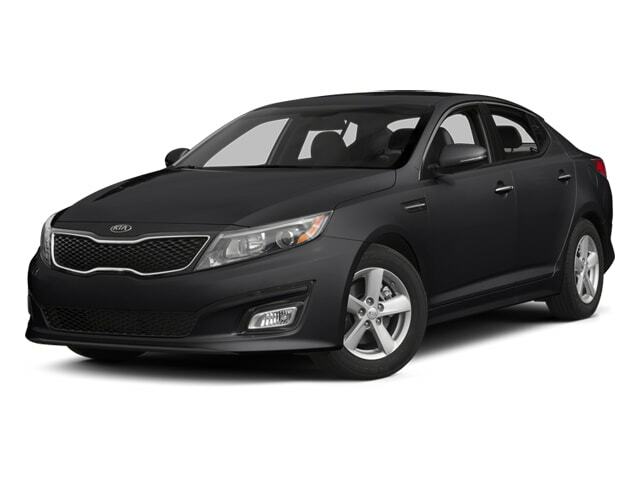 This used Kia Optima for sale gets even better when you check out the many great features and options it has as well, such as the Wood Trim, and the Tire Pressure Monitoring System, as well as the Child Proof Locks and more. 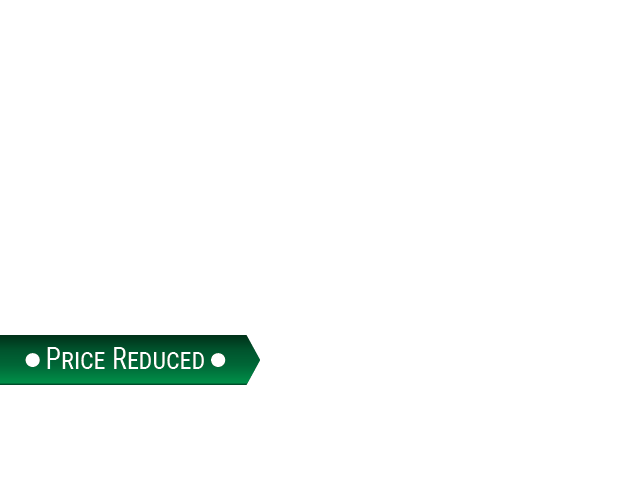 Come by Ewald today and check out what else this used Kia Optima for sale has to offer you today! If you want to check out this used Kia Optima for sale for yourself then stop on by Ewald's Kia dealerships by Waukesha today, and take this amazing vehicle out for a test drive, located right here at 36883 E Wisconsin Ave Oconomowoc, WI 53066!